The obvious question: Which of the boys is your favorite? 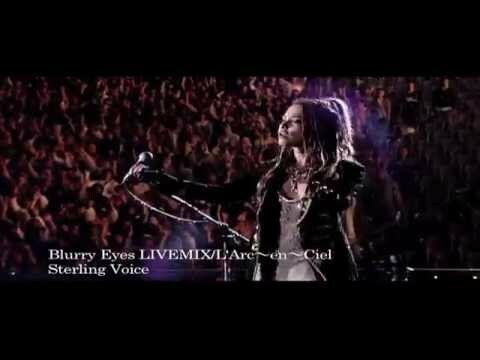 i want to know all of the L'Arc~en~Ciel songs ? NEWS: দ্বারা mistake, Hyde of L'Arc~en~Ciel says "I প্রণয় you" to Nicole of Korean Pop group KARA. দ্বারা mistake, of course. What an embarrassing moment this would have been! Both artists reveal the incident in a radio interview. 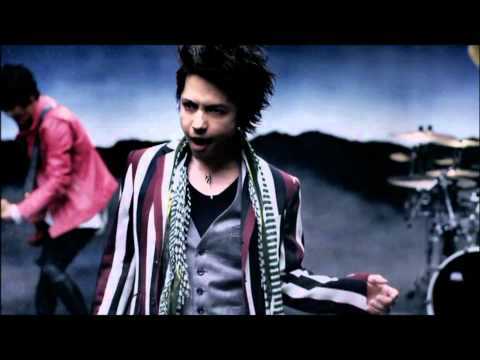 প্রথমপাতা of VAMPS, Hyde's new band. a pop quiz question যুক্ত হয়ে ছিল: What the surename of Yuki? 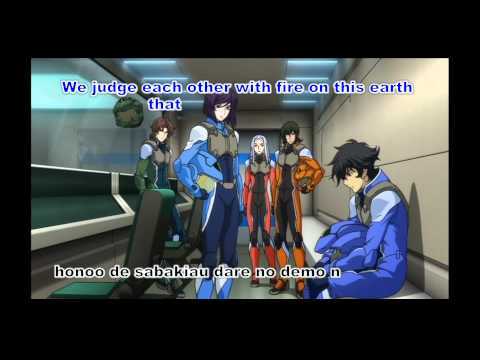 When the formation was a Punk en ciel, who is being the vocalist?